The Mini Trampette is an angled trampette on a steel frame with rubber cables. Overall size 115 x 115cm. 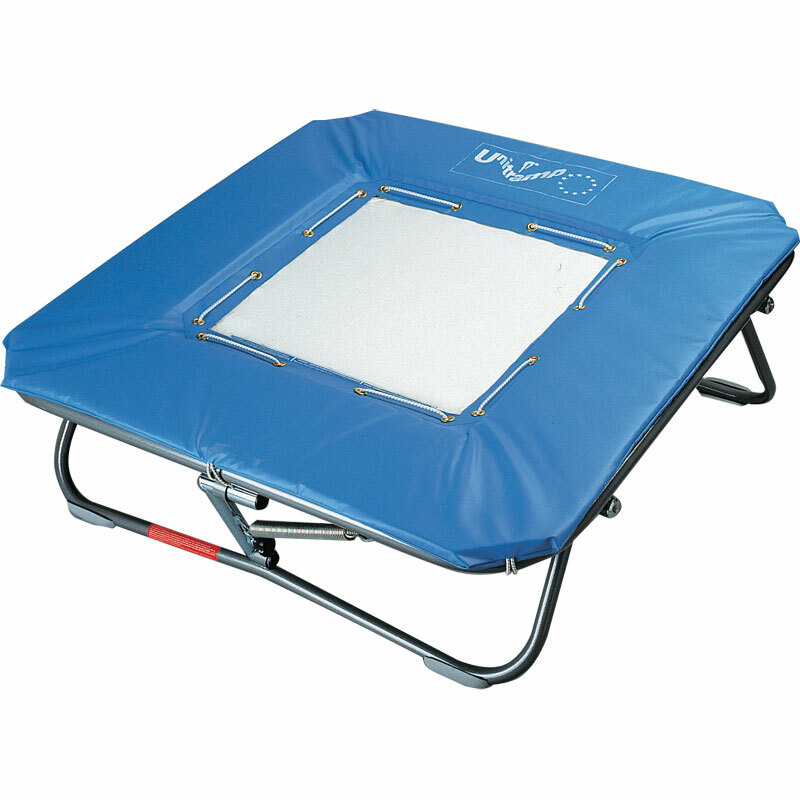 Mini tramp bed size 56cm x 56cm. Conforms to BSEN 13219:2008 Type 2 which has a test loading of 350N approximately 350kg.